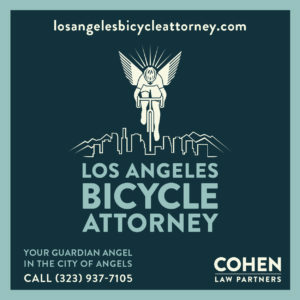 This list is provided as a service for bike riders in need of legal counsel. 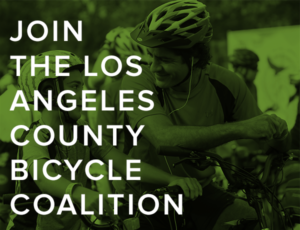 However, as it has grown, it has become impossible to fully vet all the bike lawyers who requests a listing. 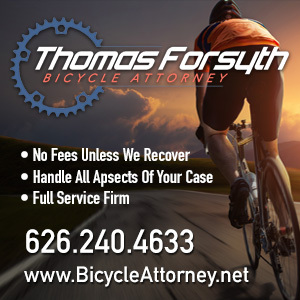 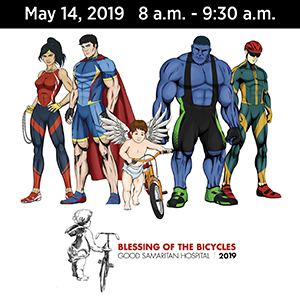 Therefore, it is up to you to ensure that any attorney is knowledgable about bike law, understands the particulars of your case, and you are comfortable working with them before signing anything.